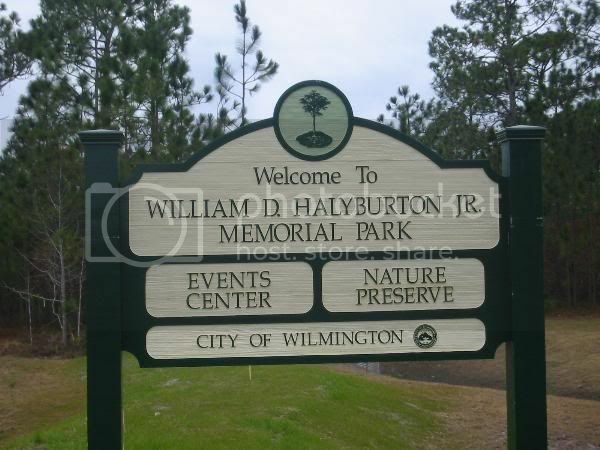 Little Explorers Nature Program at Halyburton Park in Wilmington, NC, offers kids ages 2 to 5 a chance to discover nature through stories, songs, hands-on activities, hikes and crafts. This week's theme is Green in Nature. HOURS -- Thursday and Friday: 10-11am; Saturday: 10-10:30am. PRE-REGISTRATION REQUIRED.